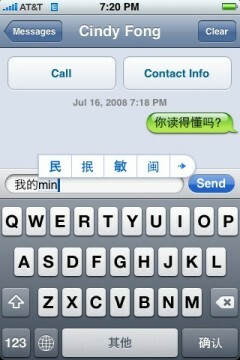 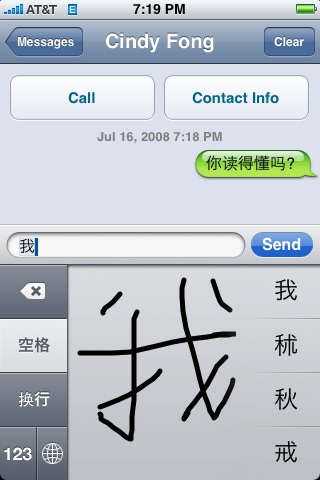 Hanyu Pinyin Chinese input on iPhone. 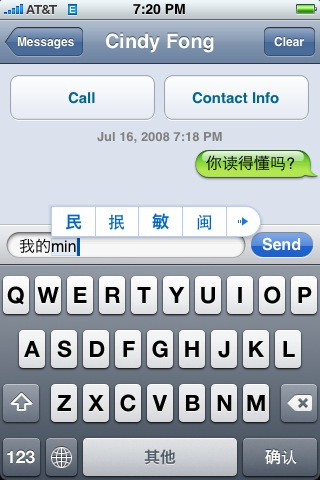 Sent from the spunky Asian iPhone. Chinese Character recognition on iPhone.